ATG provides a broad range of Partner Enablement services to the Salesforce® global partner ecosystem. Leveraging the world’s largest team of Salesforce CPQ and Billing practitioners, our proven Quote to Cash Training curriculum, and the power of the Atlas Delivery Framework™, ATG is enabling both global and boutique Systems Integrators across North America, EMEA, and APAC. ATG provides Salesforce Billing Essentials, a three day, hands on, expert-led training focused on the latest capabilities of the Salesforce Billing platform. A billing domain Fundamentals course is available as needed. ATG is the exclusive provider of Salesforce Billing training, and has delivered this course in London, Frankfurt, Krakow, Sydney, St. Louis, Kansas City, and Missoula. More than 150 consulting professionals from nearly 20 consultancies have been trained since 2016. Custom, dedicated training classes are also available. 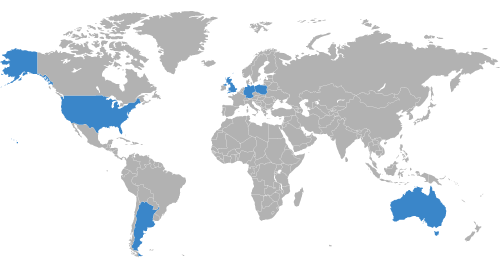 Countries in which ATG provided Salesforce Billing Essentials training in 2017. Global SIs and boutique consultancies leverage ATG’s vast CPQ and Billing domain and product knowledge via Expert Services, providing a unique ability to accelerate delivery of quality Salesforce CPQ and Billing solutions across the Salesforce partner ecosystem. Expert Services have enabled CPQ and Billing projects for 17 partners across North America, EMEA, and APAC. 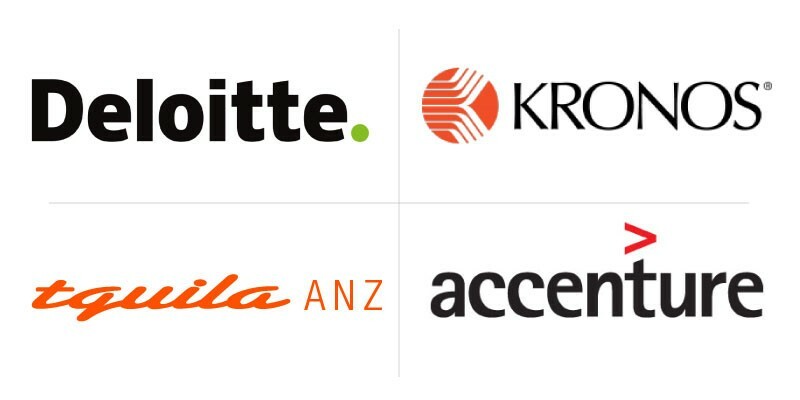 Global Solution Integration partners that have used ATG's Expert Services. ATG has partnered with Global and Regional SIs to pursue and deliver large-scale CPQ and Billing solutions. Leveraging unique teaming strategies, ATG provides the comprehensive Atlas Framework™ to provide a range of project trainings, methodologies, tools, and accelerators that keep complicated projects on time and on budget. 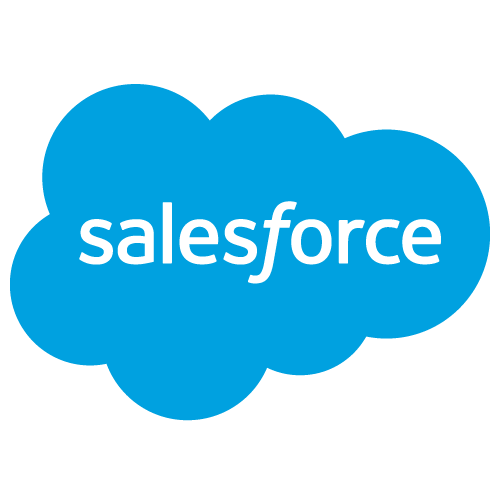 Click the button below for more information on how ATG leveraged the Atlas Delivery Framework on 70+ Salesforce CPQ and Billing solutions in 2017.